New Zealand opener Martin Guptill earmarked Bangladesh ace all-rounder Shakib Al Hasan as ‘statesman’, indicating that his injury-forced absence will give New Zealand some edge. 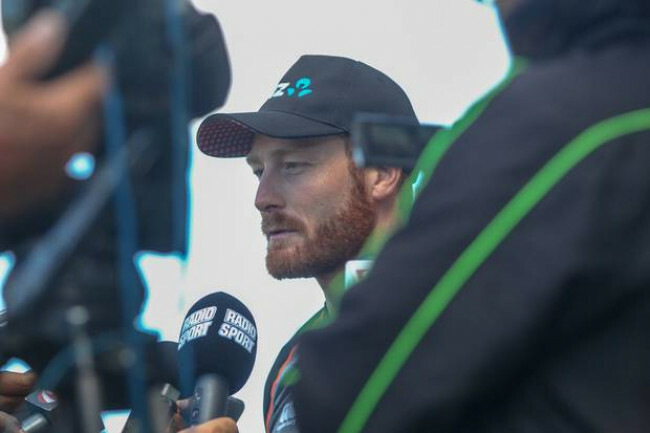 Guptill said that despite the fact that Bangladesh as of now didn’t win any match in any format in New Zealand. However, they have never been beaten by New Zealand at least in ODI matches at their own backyard since 2010. 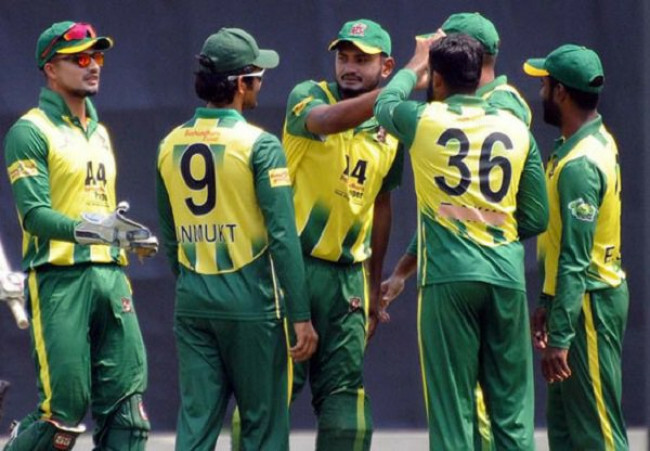 In the last encounter, between the two sides in the neutral venue in Cardiff during the ICC Champions Trophy in 2017, Bangladesh stunned New Zealand with an epic come-from-behind win. The first ODI will be taken place at Napier in which New Zealand were out for 157 against India in the recent past. But Guptill this time termed the wicket as great and looking forward to win the game to begin the series with good note. “No it is a great wicket here and we have put up some big totals and hopefully we can go out and do it again tomorrow. 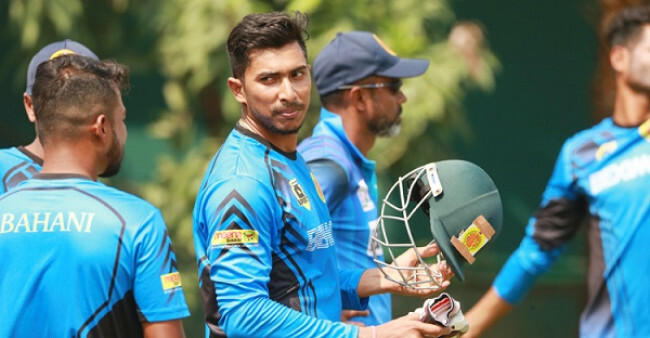 It's all about assessing early and what the pitches up to and what the conditions are like and hopefully we can take it as deep as we can,” he said. 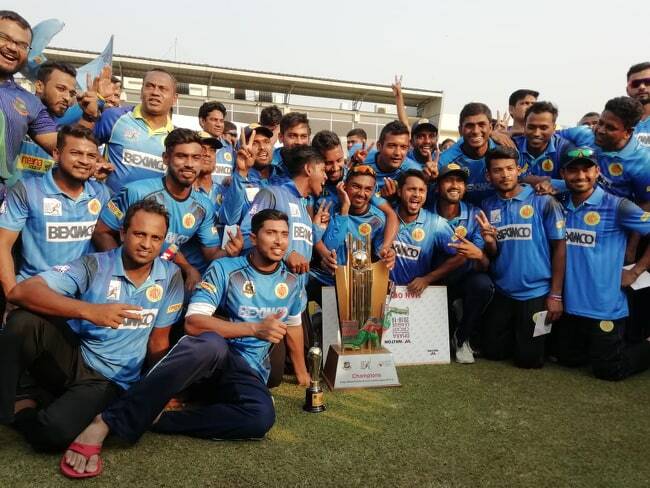 The Cardiff defeat seemed to be vivid in Munro’s mind as he recalled the memory and showed the determination of pushing Bangladesh on the back-foot. “Look, it's going to be a tough series and Bangladesh are a quality side. They have shown that us in the Champions Trophy couple of years ago when they beat us on that last game. But we are confident that we can put up a good start and put them on the back-foot,” he concluded.